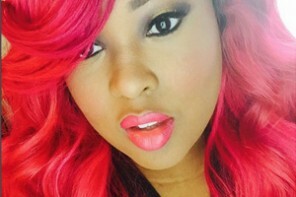 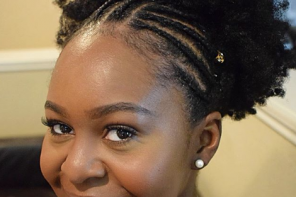 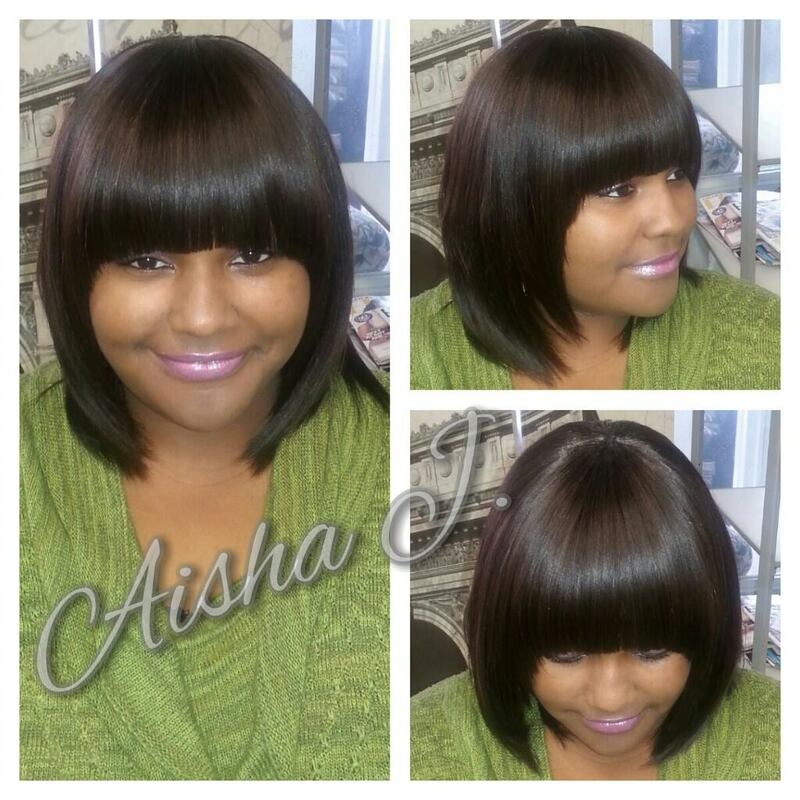 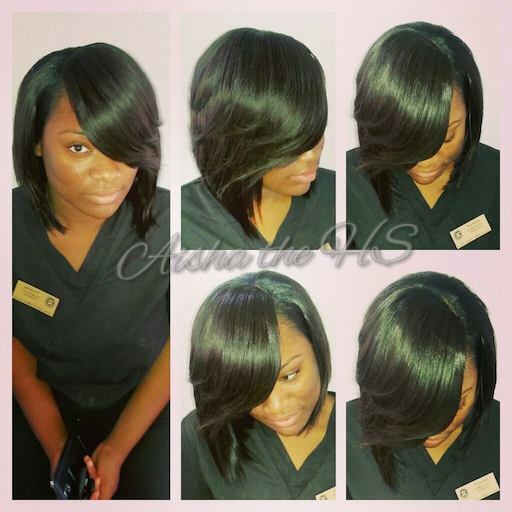 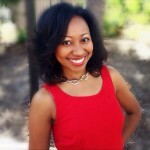 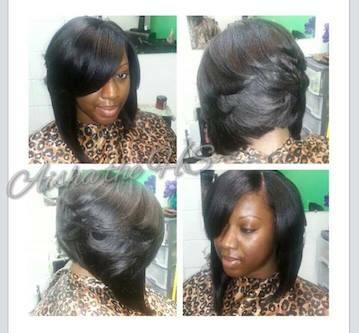 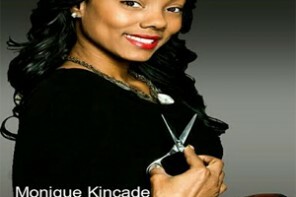 Aisha the “Hair Seamstress” is a native Detroit stylist who’s relocated to Jacksonville, North Carolina. 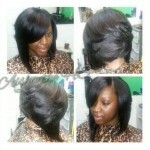 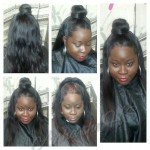 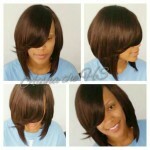 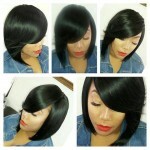 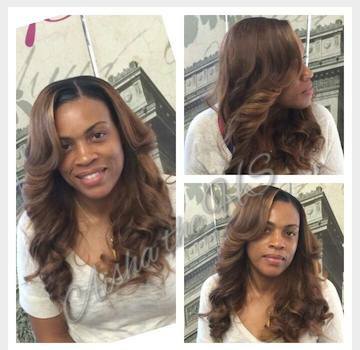 She is very passionate about helping women enhance their beauty through hair extensions. 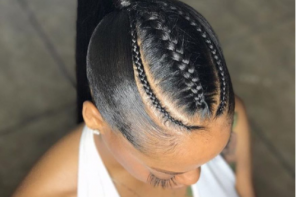 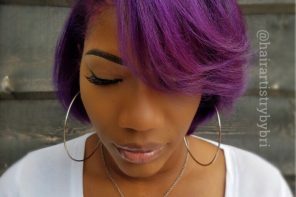 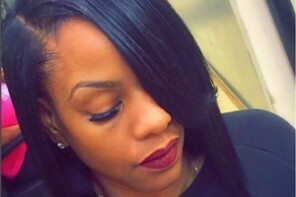 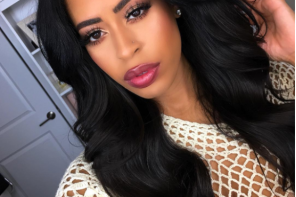 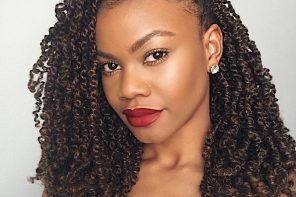 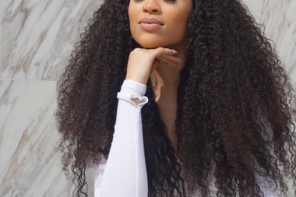 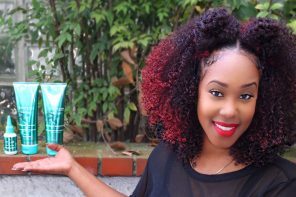 She is a Licensed Hairstylist, and her specialty is high quality, natural looking sewn-install, lace Closures– without any lumps! 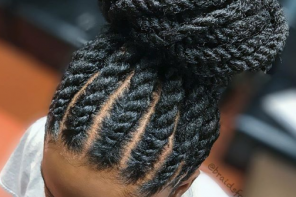 No exposed braids! 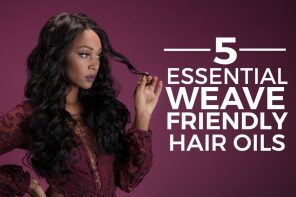 No loose threads! 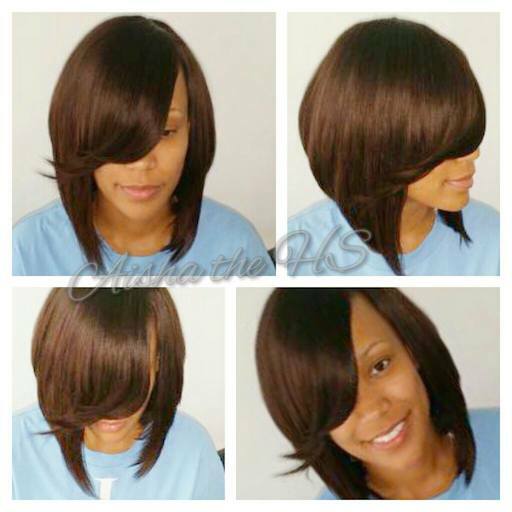 She takes pride in her work and RESPECTS her clients HAIR, TIME and PRIVACY. Schedule your Install Today! 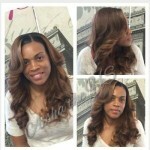 Call or Book Online!